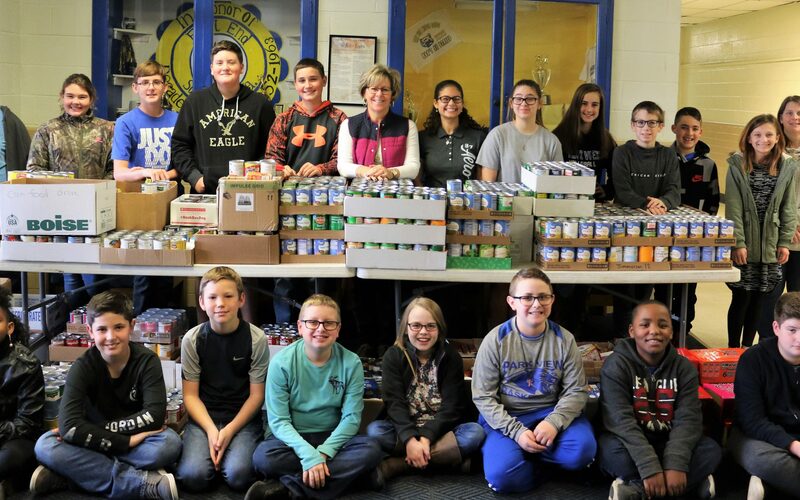 The faculty, staff, and students of PVM collected canned goods for the Bread Box. Our school believes in helping our community. Thanks to everyone who helped and special thanks to Mrs Beasley and Beta for leading this project .